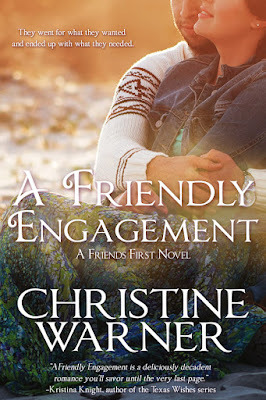 Good Choice Reading: Blog Tour Interview & Giveaway: A Friendly Engagement by Christine Warner! 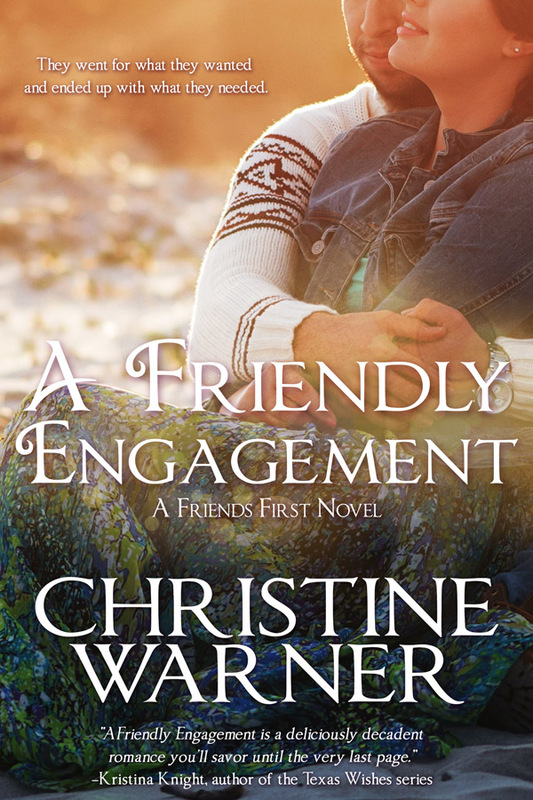 Blog Tour Interview & Giveaway: A Friendly Engagement by Christine Warner! 1. When did you realize that you wanted to become a writer? What was the very first thing you ever wrote? I knew I wanted to be a writer when I was in elementary school and one a young author’s award. Then when I was in middle school and won an essay contest that went all the way to state, that kind of cemented the deal. Lol But, as I grew up, life got in the way. Family, work, marriage, work, kids, work—you get the picture. I didn’t start seriously pursuing my dream until 2009 at the urging, shoving, and pushing of my sister. The first thing I wrote was Some Like it in Handcuffs, which was contracted and published in 2010. I do read them on occasion because I look at is as a learning opportunity. Some reviewers might have a criticism or a piece of advice that will help me grow as a writer. As for what I do when reading a not-so-nice review…I remind myself that you can’t please everyone and we’re all entitled to our opinions. 4. What do you normally like to read when not writing? I alternate between true crime—I devour all of Ann Rule’s books and was so sad to hear she recently passed away—and romance. 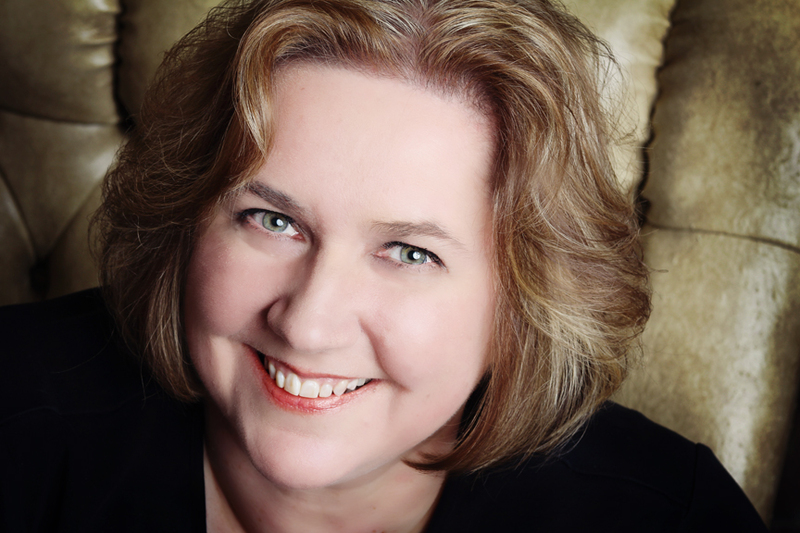 There’s no way I can choose a favorite romance author because there are so many genres I like to read, and so many authors in each one. 5. How much of the characters from a Friendly Engagement are based on your traits or someone you know personally? I’d have to say every character I write has a little bit of me in there somewhere. As for my characters in A Friendly Engagement I modeled my heroine Devi (I borrowed her name from my awesome niece) after both my niece and my daughter. Both of them are strong, independent, young women who like to enjoy life to the fullest. They’re amazing and always fun to be around. I’m waiting for the 2nd book in the series titled A Friendly Arrangement to release on October 26th. YAY! I just finished final edits for the third book in the series titled A Friendly Fling which will release early 2016, and I’m starting a new project. Well, actually 2 new projects. One is about a family of cowboys, and the other is a fun and flirty series that deals with a group of business women who are used to running the show. 8. Can you share a teaser of A Friendly Engagement with our readers? Thank you so much for having me on your blog. The interview was a lot of fun and i appreciate you featuring A Friendly Engagement's sale.